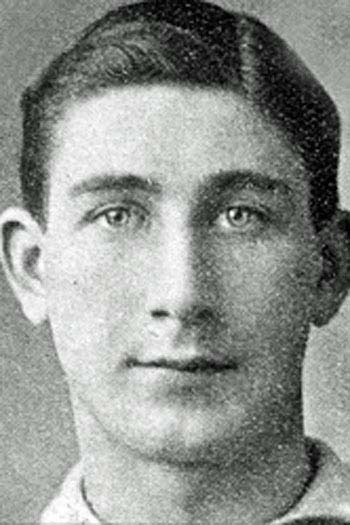 Arthur's brother Henage Wileman (nicname 'Pudden') was at Chelsea the same time, but never made the 1st team. i.e. Arthur Wileman made 14 appearances for Chelsea, of which 0 were as a substitute.